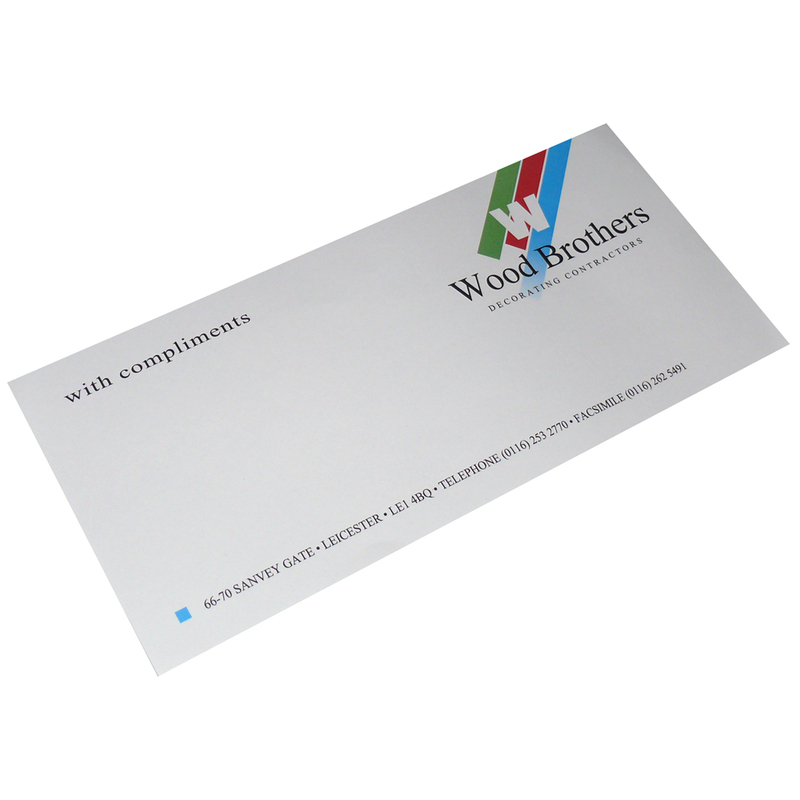 Beckdale assist in the creation of customised printed compliment slip. The Companys fine staff have the knowledge to help stores decide on designer printed compliment slip. To start designing your choose by material or different styles of , contact our offices via our contact page.